The G Flex 2, LG’s latest smartphone with a drastically curved display, is now receiving an Android 5.1.1 update on the Sprint network. Android 5.1.1 brings mostly bug fixes for users who were already on Android 5.1, so if you do get the update, don’t get too excited. On top of the firmware update, LG also included Factory Reset Protection. This feature bumps the level of security owners have with their devices, as anyone who attempts to trigger a factory reset will be met with a Google password prompt for the account in question. Only the owner of the device should know this password, given it is tied to your Google account, so it does assist in keeping your smartphone safe. 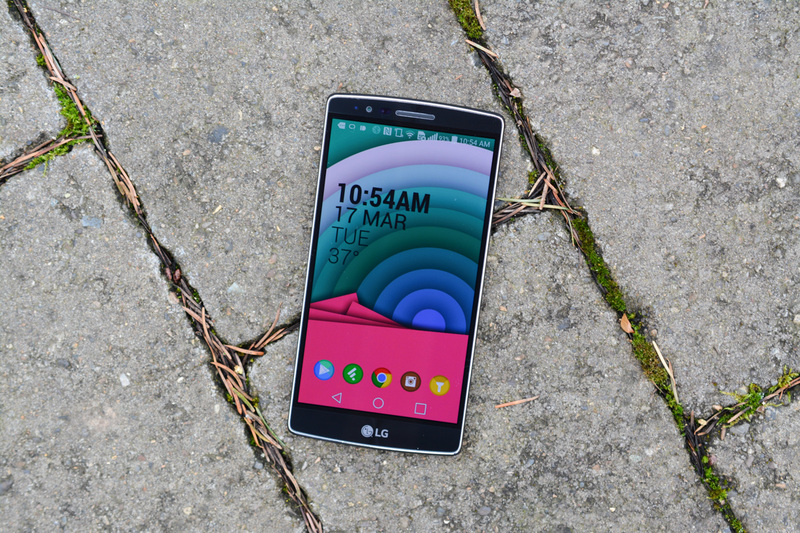 If we have G Flex 2 owners here, go grab it. Apple's iOS 9 Feature Announcements - Raising the Bar or Playing Catch-Up?